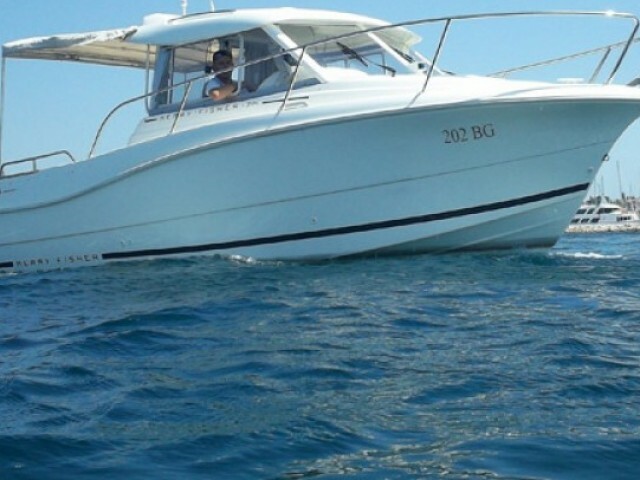 Rent a yacht in Biograd with us! 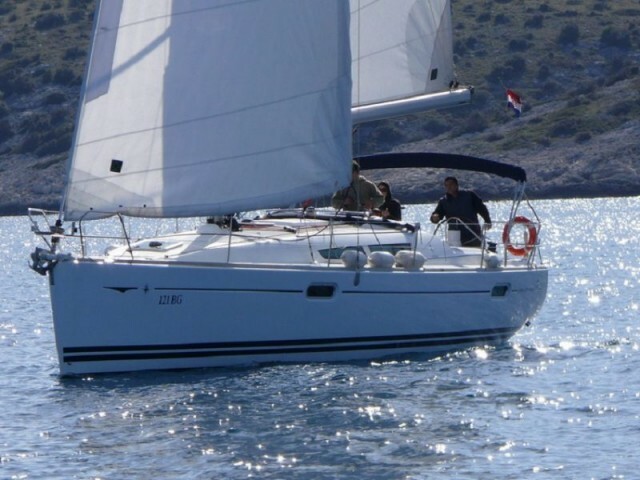 We will help you to find way around in a wide range of sailing and motor yachts, give the recommendations how to organize a yacht trip, answer all questions about yachting in Biograd. 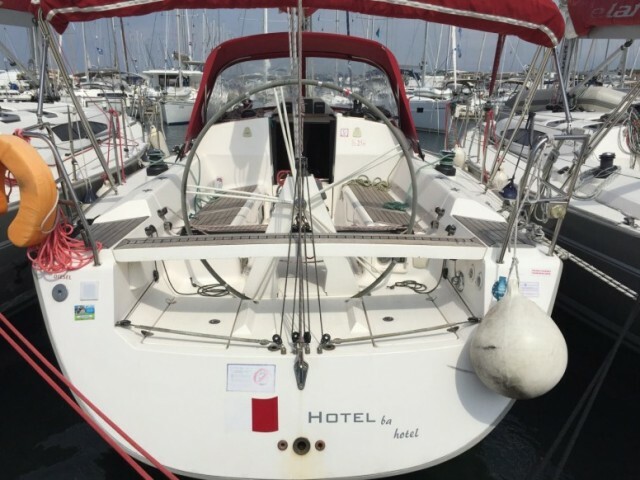 On the Sailica website, it is easy to book a yacht for several months or to find a catamaran or a sailboat at the last-minute price a couple of days before the departure. Biograd na Moru is a coastal city in Central Dalmatia. It used to be the capital of the Croatian kings, and now it is the capital of yachting. Of course, the title is contested by many cities. 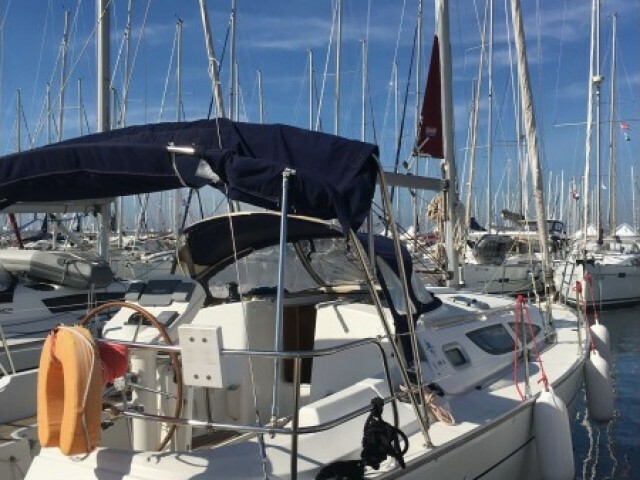 On behalf of Biograd a series of bays, where it is convenient to anchor, and an elaborate system of piers with the yacht rentals testify. The nearest international airport is in Zadar. It is a 15-minute drive to the coast. 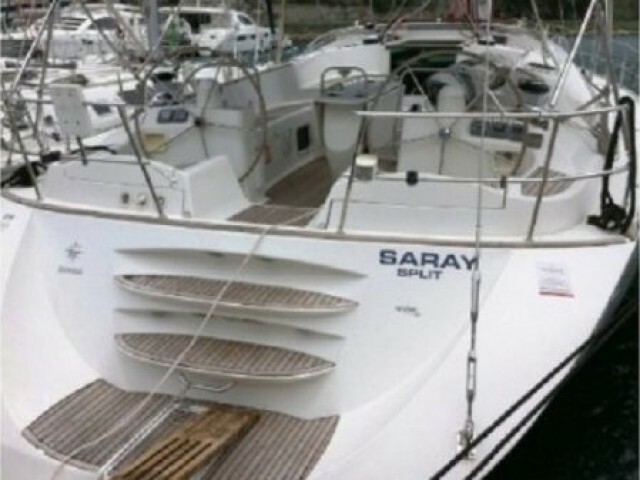 In the Biograd marina, yachts with a skipper and bareboat are for rent. There are several navigation schools. More than 50 regattas are held during the year. 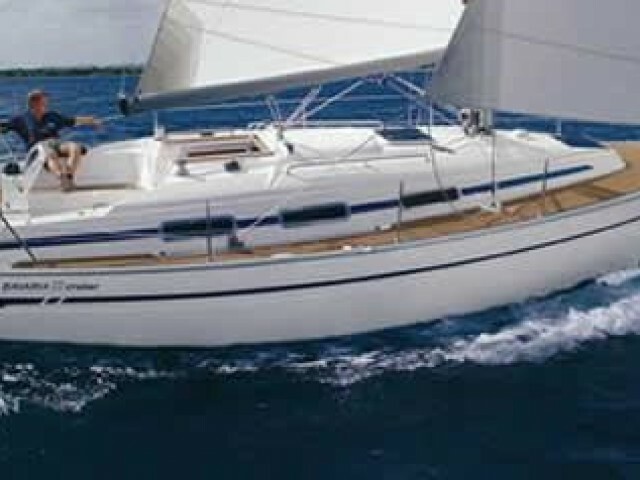 For example, sports cruising one, Karnevalska regata, and others. 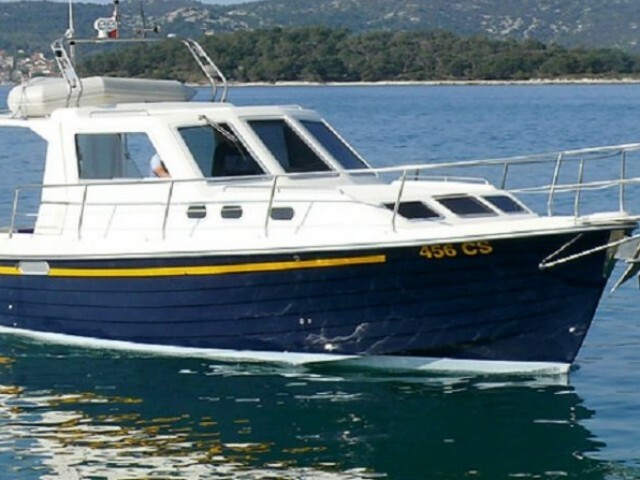 Questions about a route, the prices, and yacht trips in Biograd in general, you could put to our consultants. 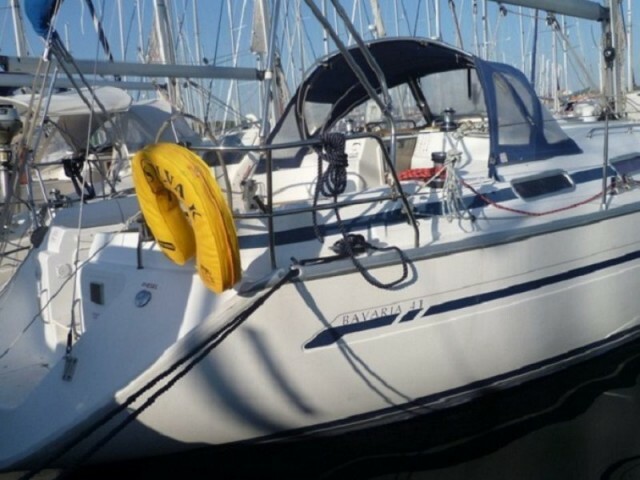 We will contact you after receiving the application for the yacht rentals from the Sailica website or mobile app.